Wedding and Honeymoon programs at Melia Varadero hotel. 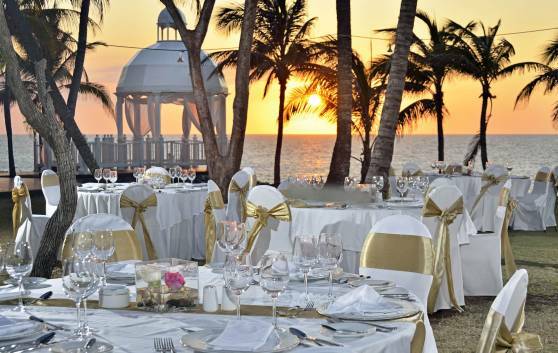 The 5-star Superior All-Inclusive Meliá Varadero Hotel is the ideal place for Weddings and Honeymoons programs, offering the wide variety of quality services that only Meliá hotels can offer. Free Wedding, Wedding a la Carte, Renewal of Vows, and Free Honeymoon packages are available to those couples who meet the basic requirements according to the market. Enjoy beach wedding and romantic honeymoon in Varadero. The Meliá Varadero hotel also offers special honeymoon packages to make your stay in Varadero beach all the more marvelous.